Ladislav Macháček was born in Communist Czechoslovakia and died in the Slovak Republic, part of the European Union. In many ways Ladislav played a part in shaping these great changes for his country and for Europe. Ladislav was always a driving force internationally. 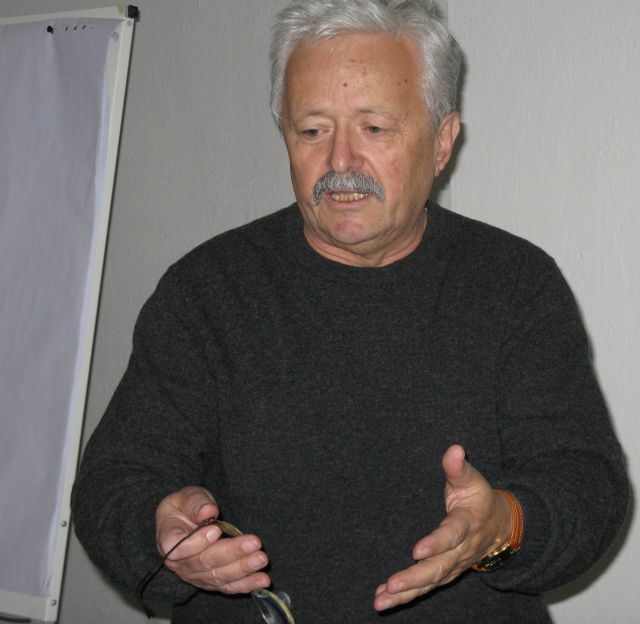 From the 1980s onwards Ladislav was a very active member of the International Sociological Association RC34 on Youth. He helped to bring Central European perspectives to this association and for many years was editor of the International Bulletin for Youth Research, which was a significant publication for disseminating research information for at least two decades. He organised a number of international meetings in Slovakia and was Principal Investigator in a number of international projects including Orientations of Young Men and Women to Citizenship and European Identity (2001-2004), UP2Youth (2006-2009).